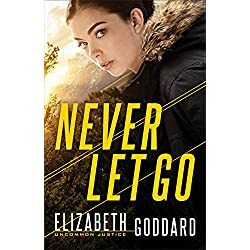 The long awaited sequel to Ties That Bind – Settling into her new life in Oregon and expecting her first child, FBI profiler Jo McDaniels’ serenity is shattered when her old boss turns up with some devastating news. The serial killer who managed to elude them in Maine has resurfaced. Harland Briggs is every sadistic monster Jo has profiled rolled into one. Leaving his hunting grounds in Maine, he’s making his way across country leaving a path of destruction in his wake. 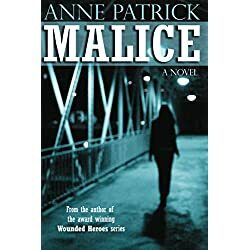 After learning that in the past three years an alarming number of teenage girls had been abducted across the country, Jo goes against her husband’s wishes and agrees to go after Briggs. Once again, her sanity, as well as her life, is in jeopardy… and the life of her unborn child. Weary travelers. You’ve seen them – everything they own crammed into their luggage. Staggering through terminals and hotel lobbies with overstuffed suitcases, trunks, duffels, and backpacks. Backs ache. Feet burn. Eyelids droop. We’ve all seen people like that. At times, we are people like that – if not with our physical luggage, then at least with our spiritual load. 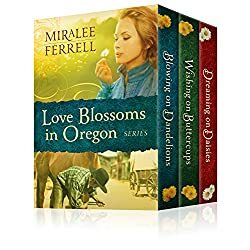 Three heartwarming historical western romances! Blowing on Dandelions: In 1880, three years after her husband’s death, Katherine Galloway struggles to run an Oregon boardinghouse and raise two girls alone. Things don’t get easier when her critical, domineering mother moves in. Katherine must make the situation work, but standing up for herself and her family while honoring her mother isn’t easy. 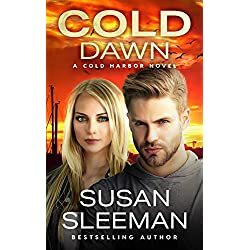 Then she crosses paths with Micah Jacobs, a widower who could reignite her heart, but she fears a relationship with him might send things over the edge. She must find the strength, wisdom, hope, and faith to remake her life, for everything is about to change. 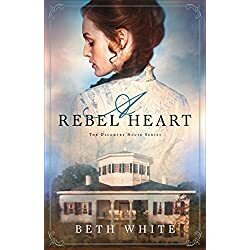 Wishing on Buttercups: Some things, Beth Roberts knows, a lady simply doesn’t share, even in the 1880’s West. The townspeople would never understand. No one ever has. Jeffery Tucker, a handsome young writer, has kept his own secrets. 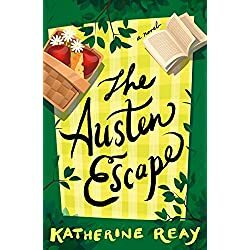 He doesn’t have a right to pry into Beth’s affairs but finds himself strangely drawn to her and intrigued by the whiff of mystery surrounding her. Beth knows that one day someone will unravel the threads of her past. And when two men from her past arrive, the truth might just hurt… Beth’s future and her heart. As shadowy memories surface, Beth sketches the scenes she sees and is shocked by what—and who—her illustrations reveal. Dare she risk her heart again? Dreaming on Daisies: When her father’s debts, brought on by heavy drinking, threaten Leah Carlson’s family ranch, she fights to save it. When handsome banker Steven Harding must decline her loan request, he determines to do what he can to help. 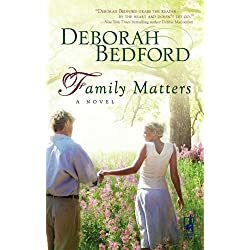 Just as he arrives to serve as a much-needed ranch hand, Leah’s family secrets—and the pain of her past—come to a head. They could destroy everything she’s fought for. And they could keep her from ever opening her heart again. 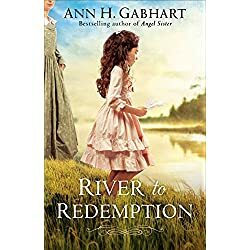 This is western historical romance that offers hope and healing to the deepest wounds in a woman’s past. In this dynamic and engaging biography, Anthony Everitt plunges us into the fascinating, scandal-ridden world of ancient Rome in its most glorious heyday—when senators were endlessly filibustering legislation and exposing one another’s sexual escapades to discredit the opposition. 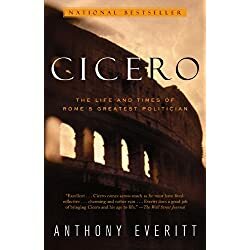 Accessible to us through his legendary speeches but also through an unrivaled collection of unguarded letters to his close friend Atticus, Cicero comes to life as a witty and cunning political operator, the most eloquent and astute witness to the last days of Republican Rome. Marginalized by society and mistreated by her own family, Annah befriends a young man she’s never seen before. Shem is captivated by Annah’s courage, and he risks everything to help her gain her freedom. 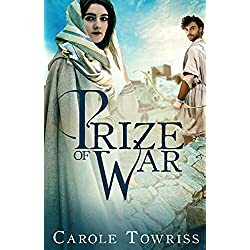 Trusting in the Most High, Annah marries Shem and joins her strange new family in their solitary faith that will ultimately separate them from an ancient world of amazing beauty and appalling violence–a world fast approaching the unimaginable catastrophe of the Great Flood. Out of this chaos, only eight people will survive. Their world is our world. Their future is our own. 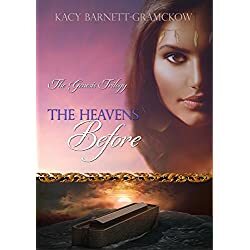 For help in this quest, Raphael must enlist the aid of two humans, David and Susan, who suddenly find themselves immersed in a world they never imagined, entangled with supernatural forces they can’t control. Susan, in particular, finds herself conflicted as she struggles with her inexplicable attraction to Raphael. 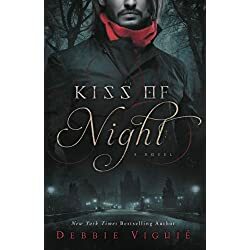 In the end, both Susan and Raphael will be called upon to exercise courage and faith, and in the process, the question What would happen if a vampire truly accepted God? is answered. A child lay gravely ill, his parents praying for a miracle. But on opposite sides of the hospital bed. Jennie and Michael Stratton’s marriage had fallen apart, leaving them both devastated and alone. Yet now, as Michael sat holding his son’s small hand, he finally knew what it meant to believe. Jennie struggled to resolve her feelings for the stubborn man she’d married. But their brave little boy needed the strength of their united love. They had to forget their past and focus on the here and now. And then a marriage that had been put asunder might begin to heal, too. 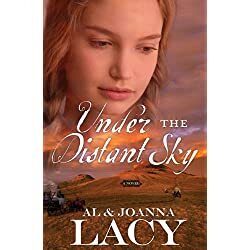 In the years following the Civil War, Hannah and Solomon Cooper decide to seek out a new life on the frontier. In the dangerous journey that follows, however, tragedy astrikes. By all reasonable expectations they should return home. 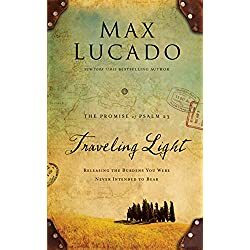 Yet to the surprise of everyone in the wagon train — and despite great opposition — Hannah presses onward, displaying grit, courage, and a faith deep enough to sustain her family through life’s greatest trials.